Rectify, LLC is a family-owned business with offices in Indianapolis and Bloomington, Indiana. We strive to promote energy efficiency, sustainability, and helping our customers to save money with solar installation, installation of electric vehicle charging stations, and we sell do it yourself solar panel kits in our shop. 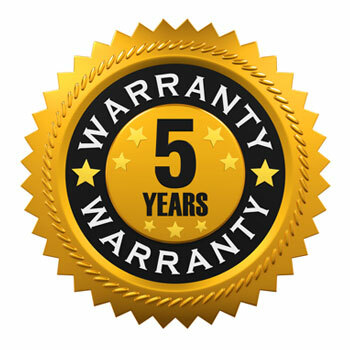 With a heritage of 750+ completed solar installations and 10+ years experience, we are confident that you will be pleased with our quality installations and your beautiful, reliable, award winning system. We offer zero down financing for ANY energy efficiency upgrade when paired with solar*. 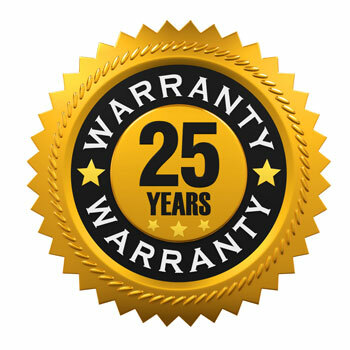 We offer an unmatched 25 year warranty on our solar products and a 5 year warranty on our installation services. Safety and quality is our top priority. That’s why we are trained in OSHA safety, as well as certified by the EPA in lead safety. I am originally from Bloomington, Indiana, where I attended Indiana University and received a BS in Nutrition and Chemistry. Upon graduation I worked in SPEA in their Environmental Research lab, where we were collecting and analyzed data for the EPA on CO2 emissions and water contamination of pesticides and PCBs of the great lakes area. Due to my high student loan dept, and tired of working 4 part time jobs with a college degree; in 2007 I accepted a job working in an oil refinery. It was this experience that gave me the perspective that I current have and why I started Rectify. Read all about this path HERE. In 2013 on top of building Rectify I was enrolled in school to obtain a degree in Energy Engineering, but as it turned out, in my 3rd semester of school business picked up much faster than I had anticipated, and quit school and started working full time in the growth and expansion of the Rectify mission. I am a Board Member of the Indiana Renewable Energy Association (InREA). 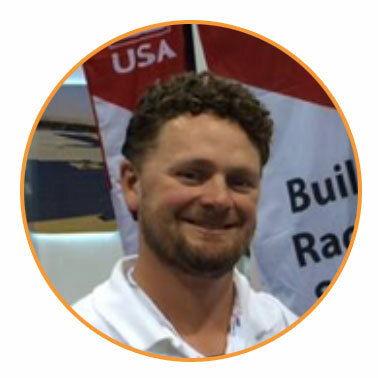 I’ve helped to coordinate solar tours, I have been a panelist for the solar industry for the Monroe County Builders Association, for the Sierra Club, IUPUI and given multiple solar presentations to schools, non-profits, and businesses throughout the state. I graduated from Bloomington High School North, where I attended Hoosier Hills Career Center for Building Trades and Architectural and Mechanical drafting. After receiving top honors at the Vocational Industrial Clubs of America (VICA) building competition, I further pursued my aspirations in the construction Industry by graduating from Vincennes University with a degree in Construction Technology. In 2002 I was hired at a remodeling company in Martinsville, IN where I was able to put my skills to use. I joined the Sheet-Metal Union apprentice program in 2004. 2006 was a big turning point in my life. I moved across the country to Santa Cruz, CA, where I initially worked for a developer doing Quality Control work, and quickly moved into the role of Superintendant. I realized being efficient on a job site made a huge impact on quality and overall performance, and I decided to incorporate my new found love for efficiency in all aspects of my life. In 2007 I moved into Installing Photovoltaic Systems for one of the top solar installation companies in the nation. There, I led installation teams performing approximately 500 installs in three years. I ended the company’s installation era as the Safety and Training Coordinator/Technician. In 2011, I began training companies all over the globe on how to install award winning solar panels. 2012 saw me become the company’s California c46 license holder. 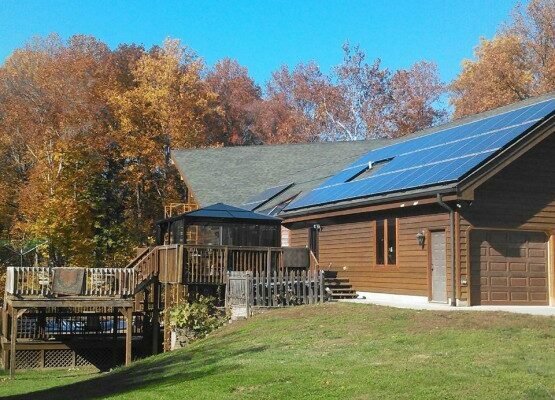 Approaching the summer of 2013, Rectify Solar, LLC became a sure thing. That year I became EPA – RRP Certified, which maintains a safe working environment free from lead. In 2014, I became a trained Home Energy Audit Inspector. 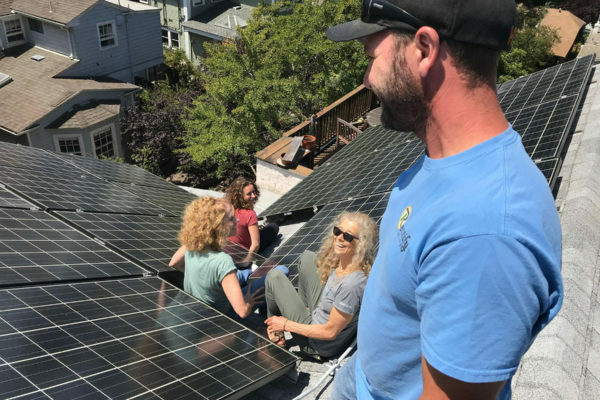 "Our solar panels are beautiful and we're producing all of our own power plus extra energy for the grid. 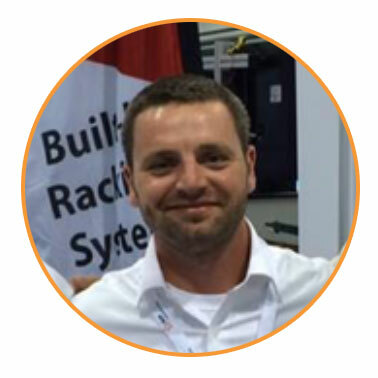 The folks at Rectify are truly awesome people and we couldn't be happier with our system." We strive to safely provide energy efficiency solutions and services to facillitate the greatest economic benefit for our customers, which also promote the wealth and health of the environment. With a heritage of 750+ completed solar installations and 10+ years experience, we are confident that you will be pleased with our quality installations and your beautiful, reliable, award winning system. We are confident that you will be pleased with our quality installations and your beautiful, reliable, award winning system.